Apple won’t be the first to market with a 5G smartphone as Android devices are already set to launch and a 5G iPhone is at least a year away. The first 5G iPhone was expected in 2020, but that may be changing. Intel is said to have issues and may miss its launch window for a 5G modem. 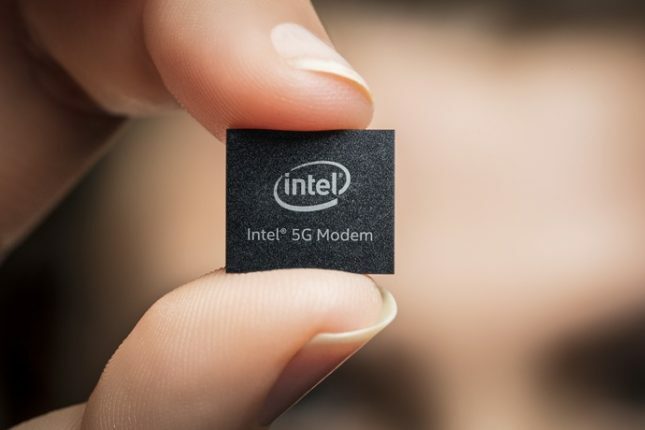 MacRumors reports that for Apple to launch a 5G iPhone in September 2020, the Intel modem needs to be complete and Apple needs samples by this summer. Originally, the modems were planned to ship in the second half of 2019. Apple’s option if Intel misses its deadline would be to hold off until 2020 to launch a 5G iPhone or to crawl back to Qualcomm. Apple and Qualcomm have been fighting bitterly in courts around the world. The two are fighting over patent licensing and fees that Qualcomm charges. It seems unlikely at this point that Apple would choose to go back to Qualcomm making delay the most likely outcome.